*SOLD* Packaging Business - Option to purchase business alone or premises as well. A very well-established Packaging business located on the Northern Beaches of Sydney. This business was established in 1985 and is effectively run under management, with the owners only involved in the business 2 days per week. 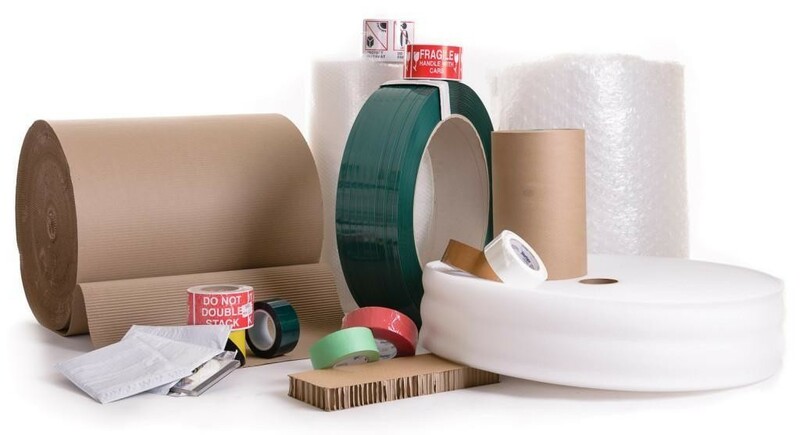 They provide packaging supplies such as; cartons, bubble wrap, stretch wrap, tapes, plastic bags, mail room packaging, strapping, removalist packaging, void fill, double sided tapes, VELCRO® Brand products, washroom products and a complete range of warehouse equipment. In 2018 alone, they sold products to over 700 clients. There are no key client dependencies with their largest client contributing less than 8% of total sales. The business employs a manager and a delivery driver who are willing to stay on after the sale. The business is run from a factory unit on the Northern Beaches. It has a very well-presented reception area downstairs and modern spacious offices upstairs. Their client relationships are longstanding, and a handover period will be offered to ensure a smooth transition to new owners. The business includes approx. $50K in assets including a forklift, Mercedes Sprinter van, computers and more. The owners are also willing to sell the premises (freehold) as well for $900K (incl GST) in addition to the asking price of the business. Don’t delay as this business is priced to sell. For more information contact Matthew Grech on 0408 299 888. A detailed information memorandum will be provided on completion of a confidentiality agreement.